This crochet baby hat and booties set will make any baby the most adorable little bundle of joy. Who said Diamonds are only for adults? 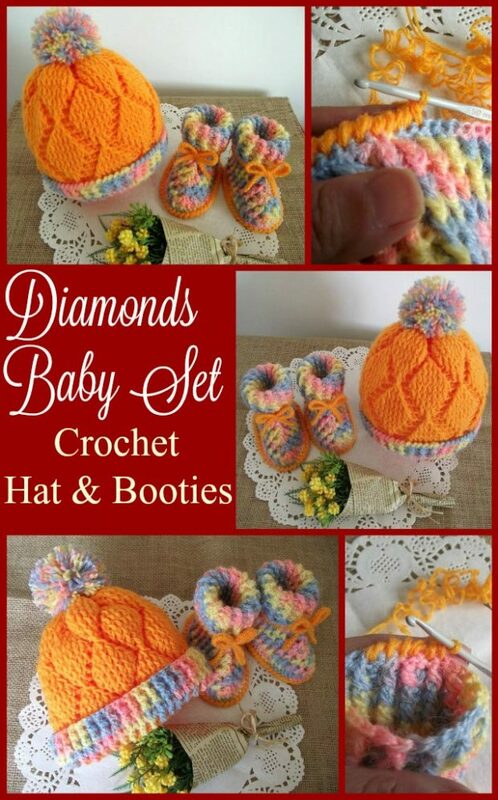 Make your baby happy with this Diamonds Baby set crochet hat and booties. We love this great and unique diamonds crochet design for this baby hat. 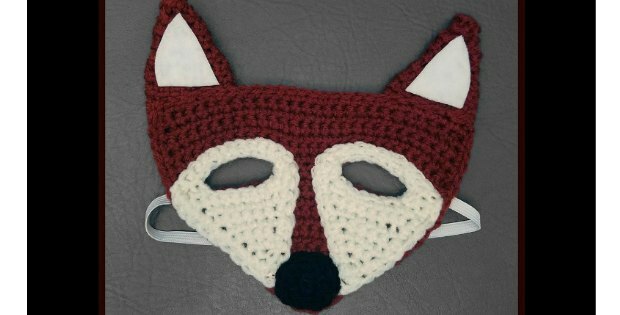 Easy to make, the pattern includes step by step instructions, charts and pictures so even a crochet beginner can do it! 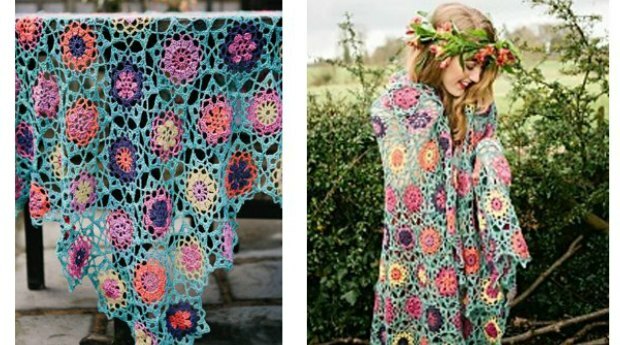 With baby yarn or DK yarn and the pdf pattern, everybody will get the exact beautiful result as the pictures. The designer offers full assistance for questions or additional help if it’s required.